It would have been as predictable as possible, when you are the Italian manufacturer that resides on top of the preference list for the majority, you would constantly want more attention. Ferrari just published their most recent of plans, the attempt to bump sales to a pretty round figure of 8000 units shifted every year. Now that’s quite the impressive situation, a low volume, manufacturer, one that churns out great sports cars with exclusivity even if you’re as popular as Ferrari. I however, I like to think about myself as somebody who can see past the less than obvious automotive world of the Italian hot heads. 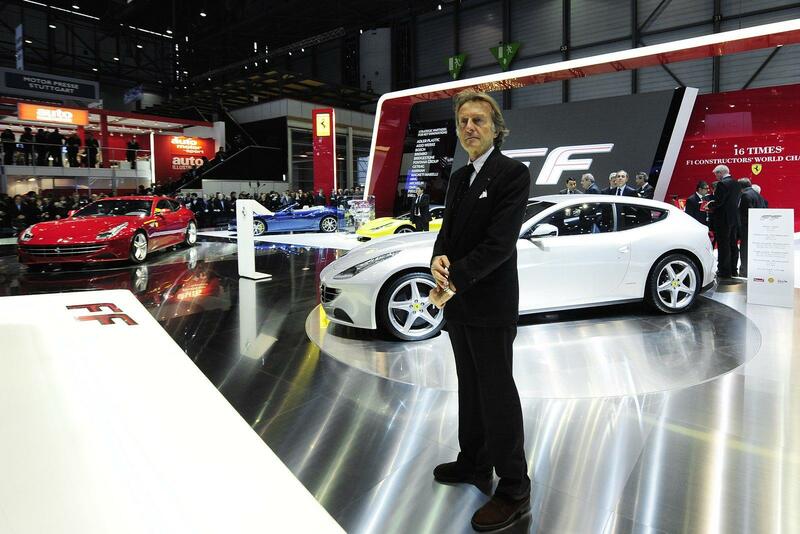 Rather predictably, Ferrari’s Luca di Montezemolo, is hoping to get most of this new growth plan from the promising looking markets of India, Latin America and China, but that’s not what’s needed to see through. The 8000 units a year figure looks very round, especially since the “rivals” at Lamborghini managed to announce how their flagship Aventador was sold out and in such a production figure. Once the Lamborghini Aventador crops up 4000 units, the Roadster version will almost certainly get to be produced in the same number and even these are starting to sell out. 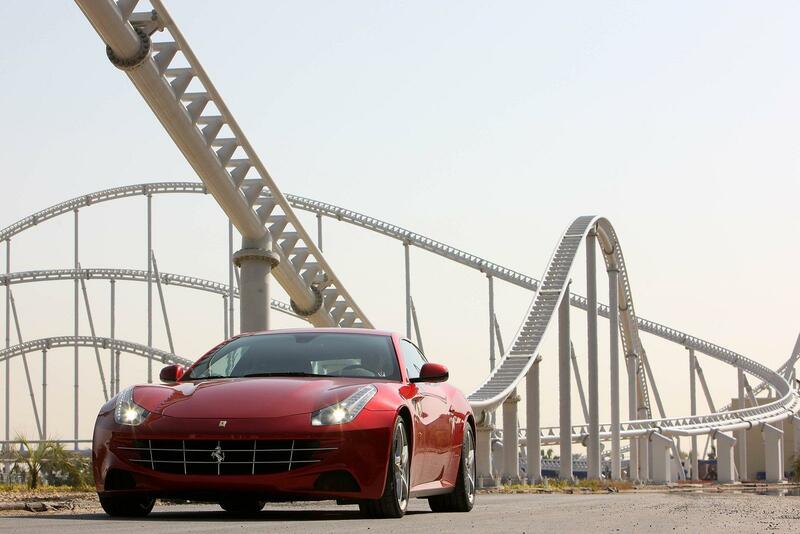 Now, what exactly did Ferrari say they want to sell each year? 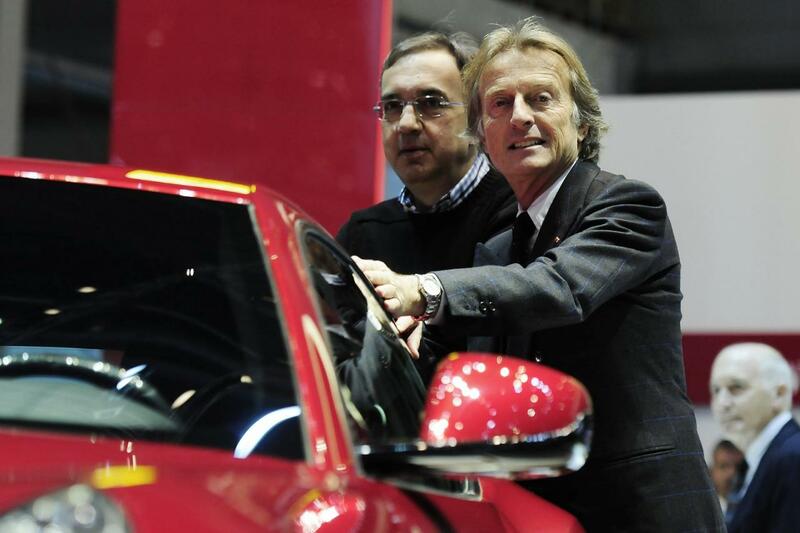 Truly lovely, Italians being feisty about their production and sales figures of their supercars.